The world just can't resist our tropical paradise. We now know where to go this summer! 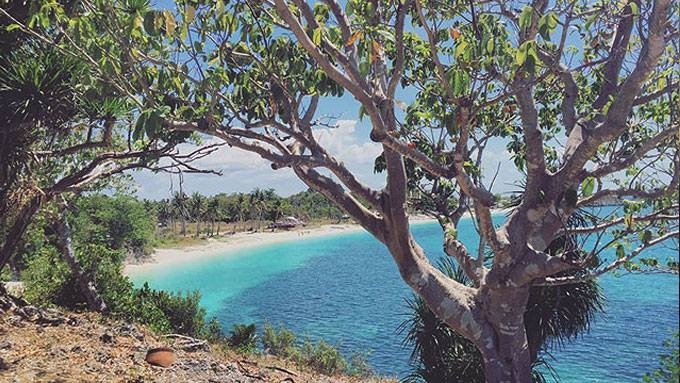 "There is stiff competition for mantle of best beach across the thousands of islands of the Philippines," reveals an article on The Telegraph published on March 18. It's a list on "Asia's 16 Most Beautiful Beaches" and, with the number of beaches that we have, it doesn't come as a surprise that we landed a spot. For the British daily, it's Bounty Beach in Malapascua, Cebu that made the cut. "The coral gardens of Malapascua perhaps give it the edge; divers flock here to see the thresher sharks and manta rays feed among its spectacular reef," it describes about the island's underwater paradise. 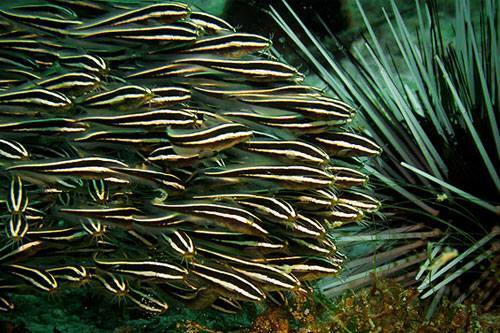 Divers would be thrilled to spot unicorn fish, clown frogfish, pygmy seahorses, and harlequin shrimps amid the coral wall covered with sea fans. Beach combers would love its tropical charm blessed with good weather all year round and remoteness that we don't often see in our tourist-infested islands like Boracay. 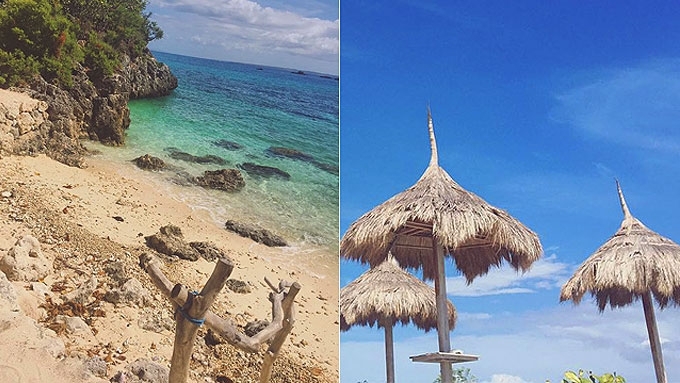 How to get there: Book a flight from Manila to Cebu. From Mactan Airport, hire a cab to bring you to the North Bus Terminal in Cebu City. You can take a bus bound for Maya Port in Daanbantayan, the northernmost point of Cebu. 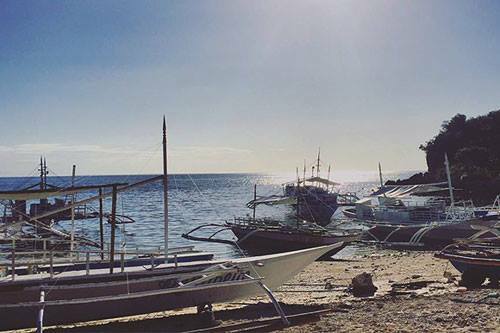 From there, there's a 30-minute boat ride to Malapascua.